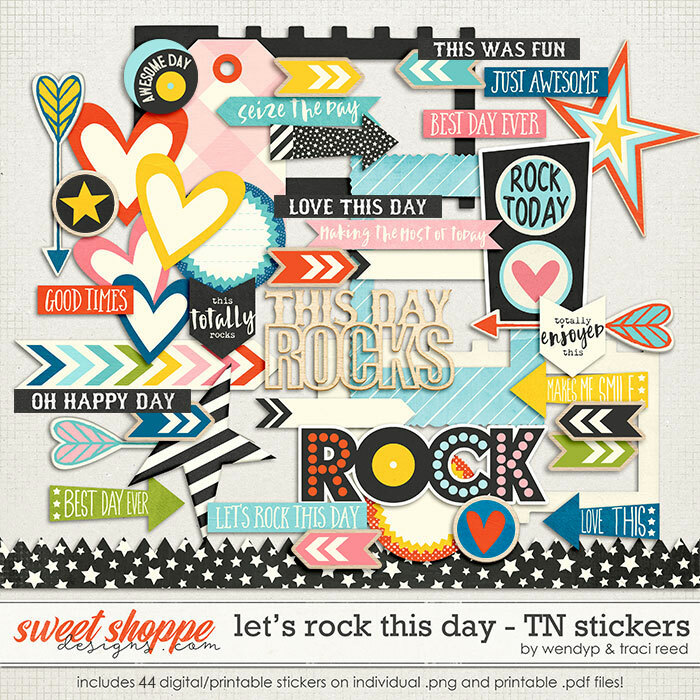 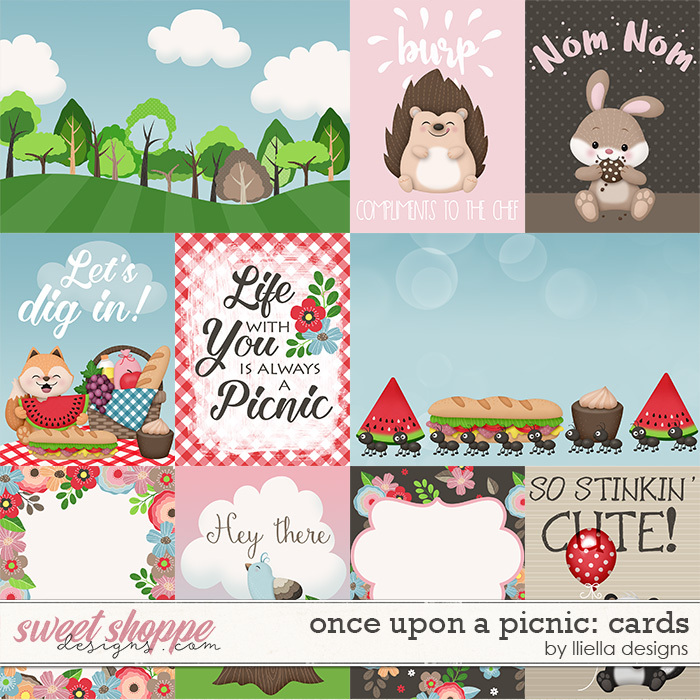 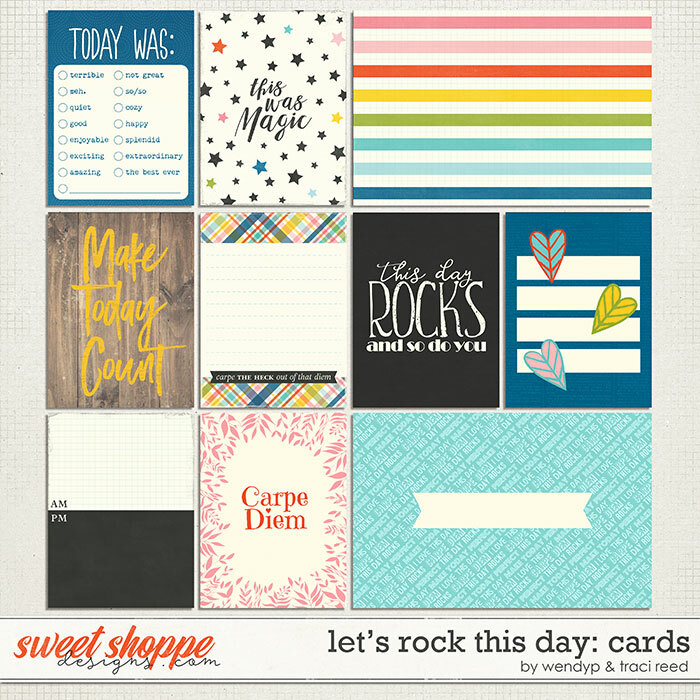 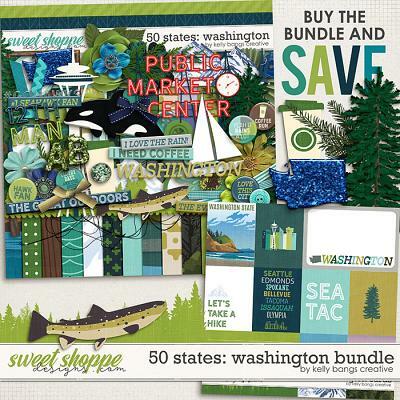 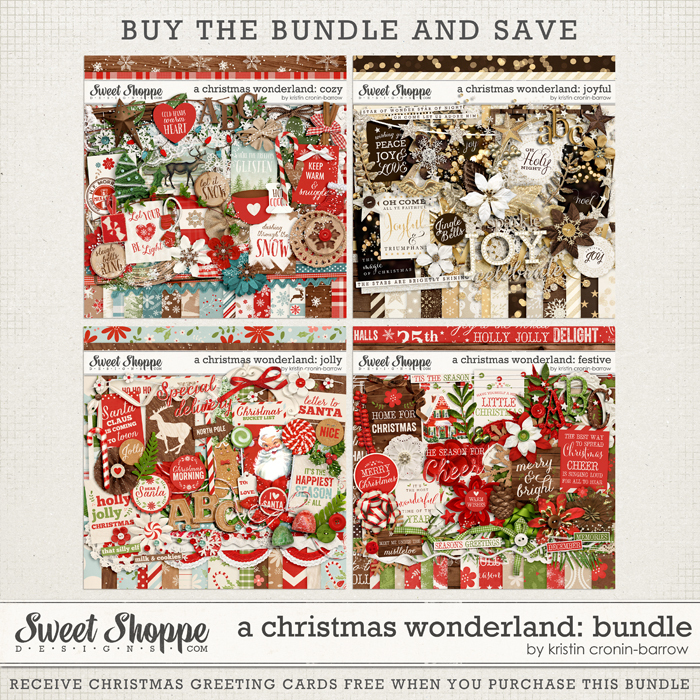 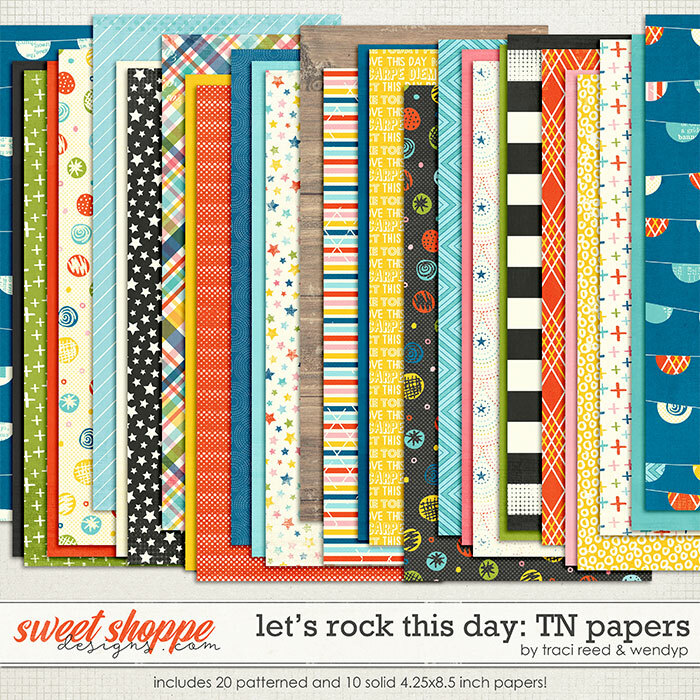 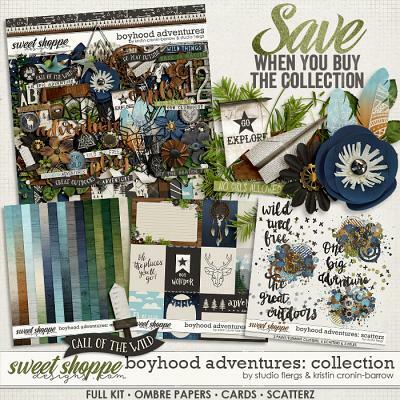 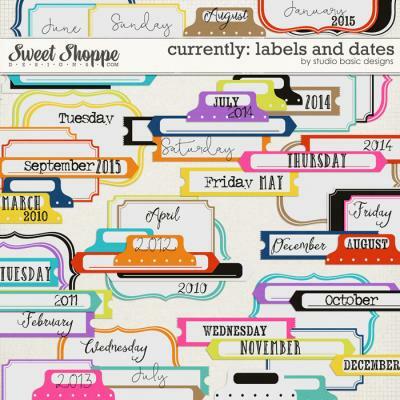 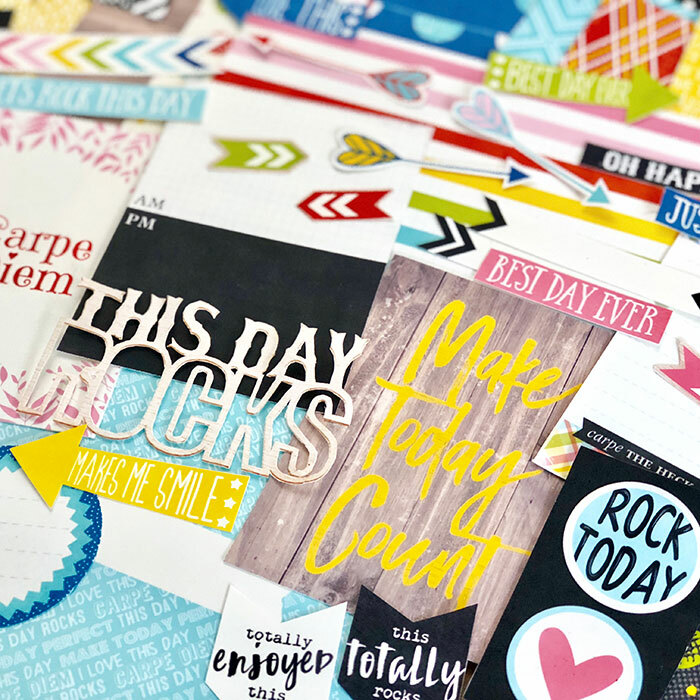 A digital scrapbooking collection by WendyP Designs and Traci Reed, Let’s Rock This Day, is a celebration of daily living. 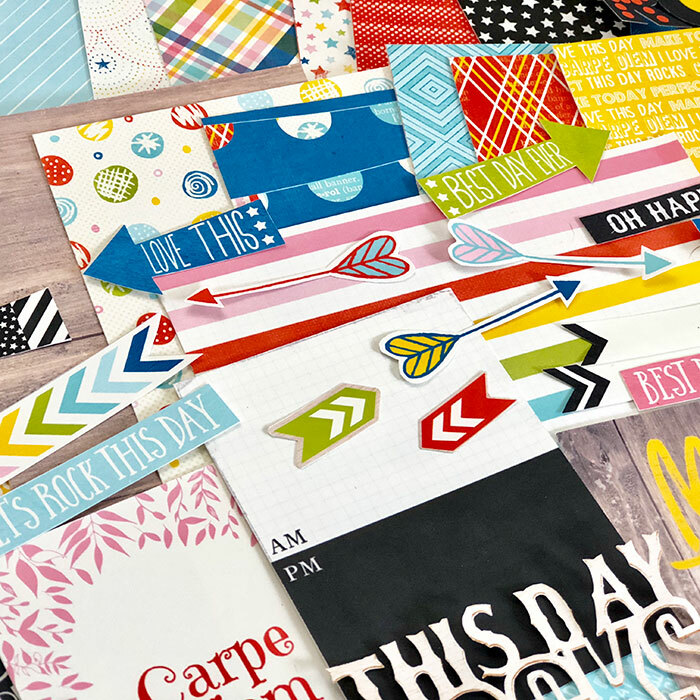 Elevate the everyday with fun vibrant colors and embellishments that will inspire layouts of family fun, special event and best days ever. 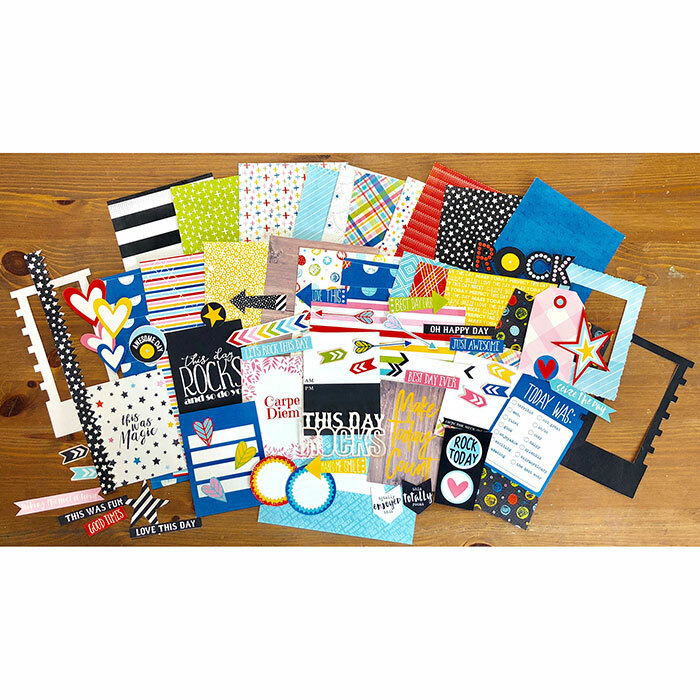 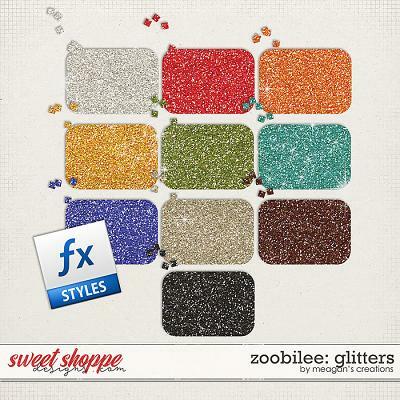 Check out an unboxing of EXACTLY what comes in this collection HERE!